With fast fashion making its presence known in the past decade, it’s no surprise that men’s suiting has also made its way into the digital commerce with online tailoring services popping up all over the place, asking no more than your measurements to complete a suit in a matter of few days..
Tailor make suits for men come with several benefits. Firstly, they come with great fittings and live up to the full satisfaction of the person. Secondly, they give that comfort feel which every man craves for. Thirdly, they can look really nice since they enjoy a custom fitting for the wearer. Fourthly, being tailor-made, they can be stitched with extra lacings as per the custom requirement of the client. Choosing the right tailor is important. The tailor should be skilled and knowledgeable when it comes to tailoring. Customer service and communication between you and the tailor should be great for you to be able to relay your messages effectively. The tailor should also charge you with a reasonable price. The shipping and payment system should also be explained in detail to avoid misunderstandings. * The most obvious benefit is convenience. You do not need to go out to have your clothes repaired or altered. You can tell everything that needs to be done over the phone or through email. You can ship the clothes on your way to work or when you go out. 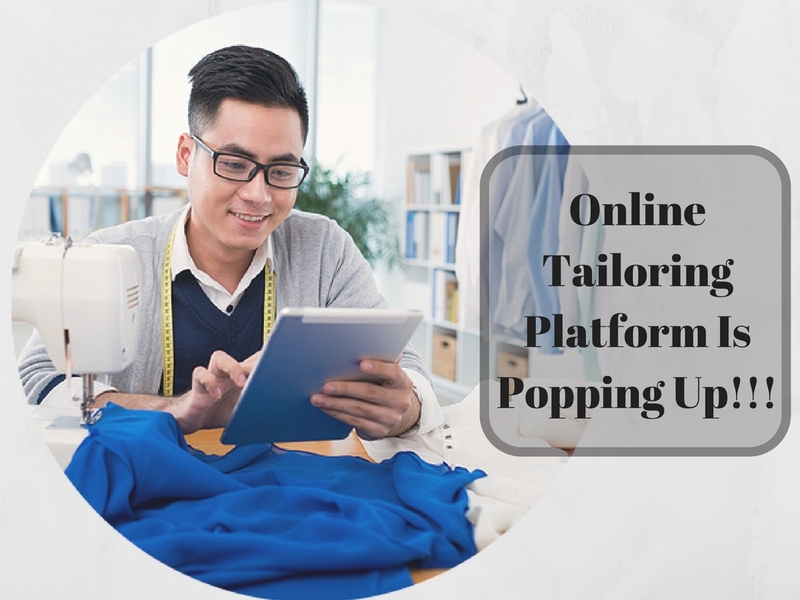 You do not need to find a tailoring shop in or around your area because you can search for one over the internet with just a few clicks on your keyboard. * You can also design your own shirts if you hire a tailor who works online. You can send your design through email and have the tailor create the shirt for you. Once the tailor is finished, all you need to do is to wait for your custom-made shirt to arrive. Budding fashion designers who do not know how to sew but are skilled when it comes to designing clothes usually hire online tailors to turn their ideas into something wearable. 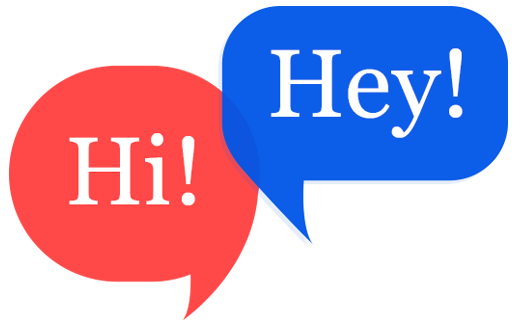 * Online tailors are also skilled and knowledgeable just like regular tailors. They also do their best to improve their abilities to help them gain more customers. You can be sure that your tailoring needs will be met because the tailor has the right skills, knowledge, and experience. These are some of the benefits of hiring a tailor online. Hiring a tailor online is cheaper, faster, and more convenient because you can do it at home using your computer and internet. An online tailor also helps you turn your design ideas to real clothes that you can wear. 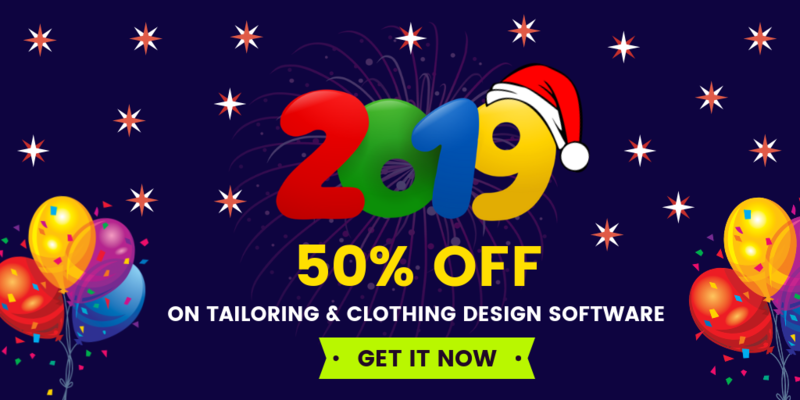 Custom clothing script, online tailor store script, online tailor store clone script , online bespoke suits, online bespoke shirts,Custom Tailoring Platform, Shirt Design Tool,Online Tailoring Business,Online Men Apparels,Start online tailoring Business.